Prior to taking his current position at MTSU, David Urban served for 24 years at Virginia Commonwealth University (VCU), in several different faculty and administrative positions. He is a graduate of the University of Virginia and the University of Michigan with a business background including duty as an officer in the U.S. Navy Supply Corps, as well as training or research assignments with numerous corporate, government and nonprofit organizations. Locally, David chairs the Board of Directors for the Rutherford County Chamber of Commerce, is a board member and Development Committee Chair for the United Way of Rutherford and Cannon Counties, and is a board member for both the Rutherford County Business Education Partnership and the Blue Raider Athletic Association. David lives in Murfreesboro with his wife, Gina, who is a principal in a family business, Urban Expert Services. They have two adult children, Eliza and Alexander, and a poodle named Emma. Several of David’s extended family members have been victims of breast cancer; three of them not surviving the battle. 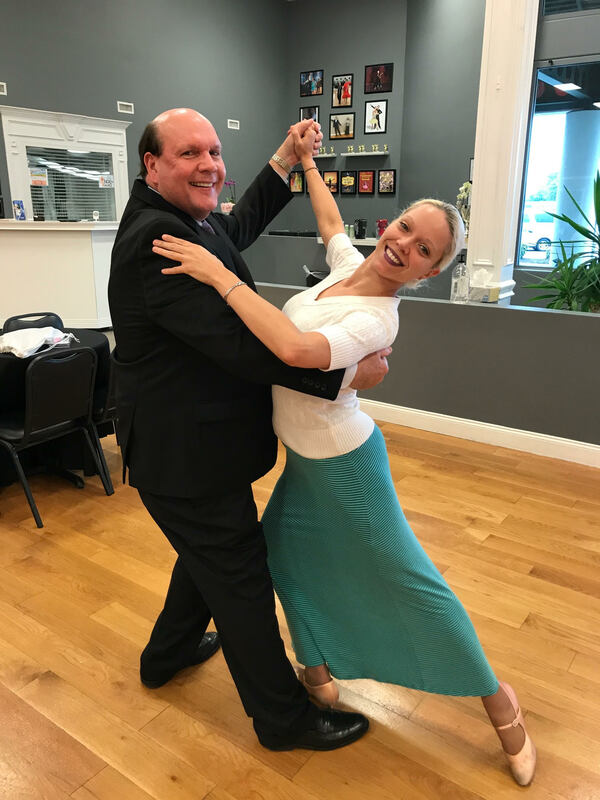 Participating in Ballroom BRA is an opportunity for him to help people who have been victims of breast cancer or other problems requiring reconstructive surgery. To purchase tickets for David and Chelsea's cheering section, please click here.